Viv is a leading consultant to law firms on the topics of strategy, management, practice, development and marketing. His experience as a Managing Director of two floated plc companies adds a new dimension to law firms. Viv is a specialist in mergers and acquisitions, and “lean management” theory. He provides the vision and inspiration for law firms to become more corporate, while giving highly practical advice on key matters. By applying corporate governance to a modern law firm, Viv helps them to improve their management systems and increase profitability. 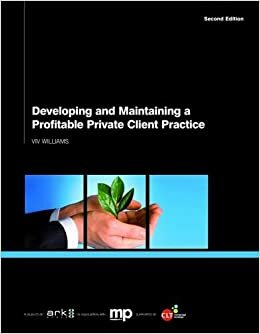 As well as being a regular speaker at seminars and conferences, Viv has written two books on law firm management. He is regularly interviewed by the Law Society Gazette and has a monthly column in the Solicitors Journal.